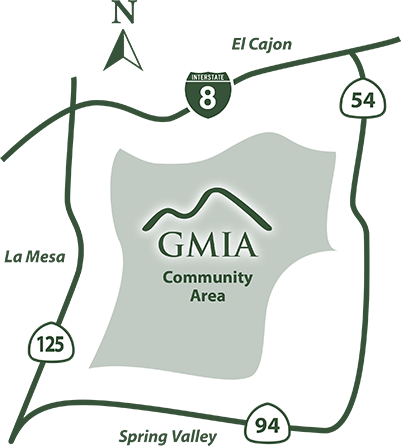 We appreciate that you would consider offering your precious time and energy on behalf of the membership of GMIA. We have many ways to volunteer. If one of the following committees doesn’t suit you, feel free to suggest other projects for us to consider. We welcome your involvement! Current committees include: Land Use, Traffic and Safety, Communications, Community Beautification and Improvement, Annual Art & Garden Tour, Water, Events (e.g., Community Forum, Walk to the Top), Code Enforcement.